LILY LOLO Mineral Eye Shadows Blue & Green Shades gives you long-lasting vivid colour for an intense and luminous eye makeup ! 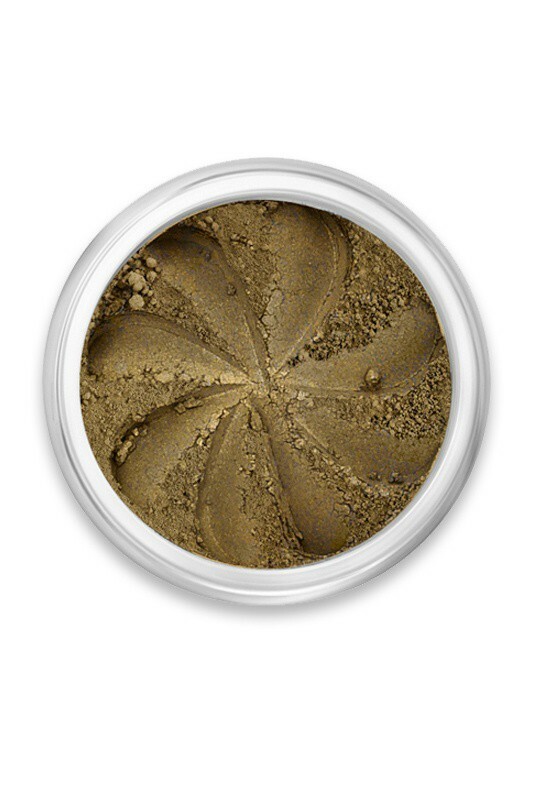 Thanks to its 100% natural formula with mineral pigments, this powder eye shadow respects sensitive eyes, it lasts all day without marking fine lines nor scratching and falling. 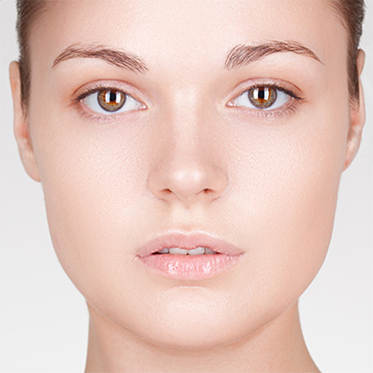 Have fun with these lovely neutral colours going from shimmering white to matte black, beige and grey tones. 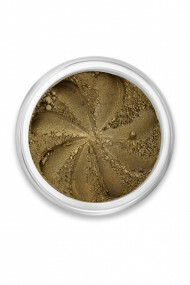 With Lily Lolo Mineral Eyeshadows, you can finally get that highly pigmented natural makeup ! Available in 5 shades - Jar 2 to 3.5 g depending of the shade. 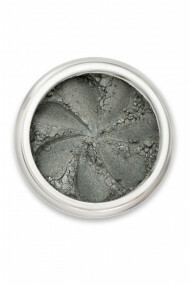 HOW TO APPLY MINERAL POWDER EYE SHADOW ? Find your happiness among all these magnificent colours ! 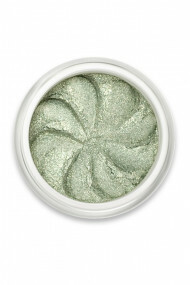 Green Opal is a shimmery pale green which contains : Mica CI77019 (white pigment), Silica, Tin Oxide CI77861 [+/- Titanium Dioxide CI77891 (white pigment anti-UV), Chromium oxide greens CI77288 (green pigment)]. 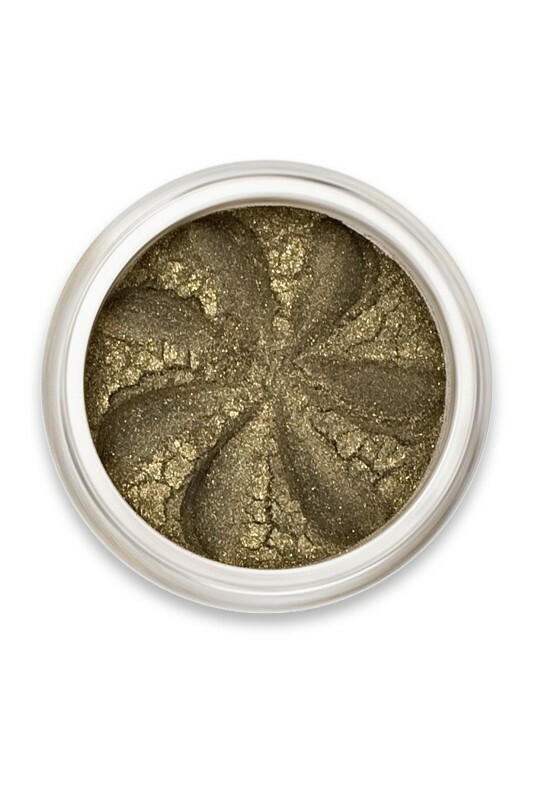 Khaki Sparkle is a golden shimmer khaki which contains : Mica CI77019 (white pigment) [+/- Titanium Dioxide CI77891 (white pigment anti-UV), Iron Trioxyde CI77491 (red pigment), Iron Tetraoxyde CI77499 (black pigment)]. 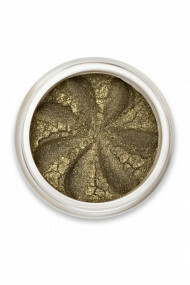 Cosmopolitan is a matte olive green which contains : Mica CI77019 (white pigment) [+/- Iron Oxyde CI77492 (yellow pigment), Ultramarine/Lazurite CI77007 (blue pigment), Tetraoxyde CI77499 (black pigment), Iron Trioxyde CI77491 (red pigment)]. Mystery is a demi-matte grey green which contains : Mica CI77019 (white pigment) [+/- Titanium Dioxide CI77891 (white pigment anti-UV), Iron Oxyde CI77492 (yellow pigment), Iron Tetraoxyde CI77499 (black pigment), Ultramarine/Lazurite CI77007 (blue pigment)]. 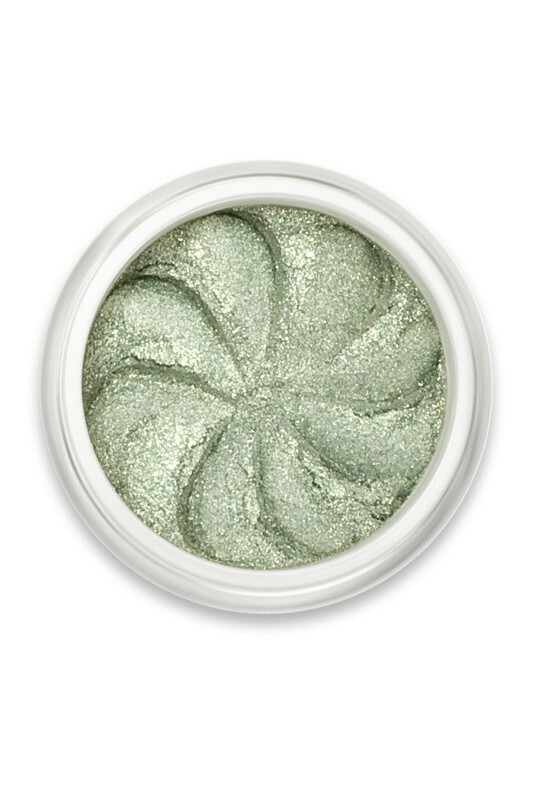 Pixie Sparkle is sparkle turquoise which contains : Mica CI77019 (white pigment) [+/- Titanium Dioxide CI77891 (white pigment anti-UV). 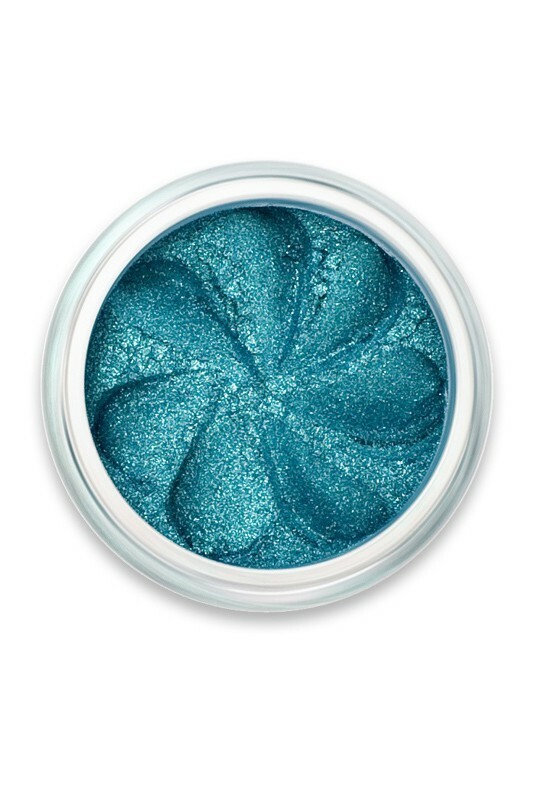 May contain : Chromium oxide greens CI77288 (green pigment), Prussian Blue CI77510 (blue pigment), Iron Tetraoxyde CI77499 (black pigment)].